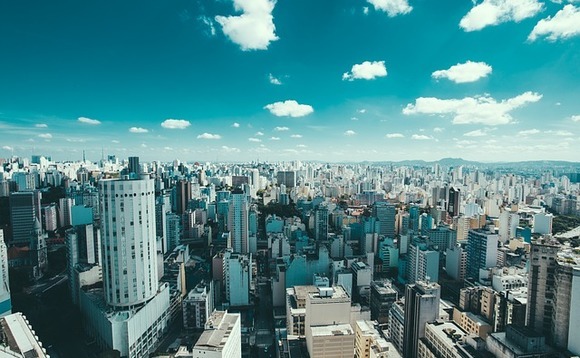 Mirabaud Asset Management has expanded its presence in South America with the acquisition of Galloway Gestora De Recursos Ltda, a Brazilian asset management company specialising in emerging markets debt. Galloway's seven-man team based in São Paulo will be headed by Andrew Lake, head of Fixed Income, and Daniel Moreno, head of Emerging Markets Debt, both based in London. The new Emerging Markets Debt employees on board complement the existing team of Mirabaud Asset Management in this area. Galloway Gestora De Recursos Ltda was founded in 2005 and will operate under the name Mirabaud Asset Management (Brasil) Ltda. Lionel Aeschlimann, CEO of Mirabaud Asset Management and managing partner of the Mirabaud Group, said: "This acquisition is very welcome for two reasons: First, it is the first physical presence of Mirabaud in South America and thus fits into the Overall strategy of the group. Latin America is a strategically important region for Mirabaud, as the number of our clients there is growing steadily every year. On the other hand, the acquisition strengthens Mirabaud Asset Management's expertise as an active manager in a sector that offers significant performance potential. "